Big news at the Blue Brick! 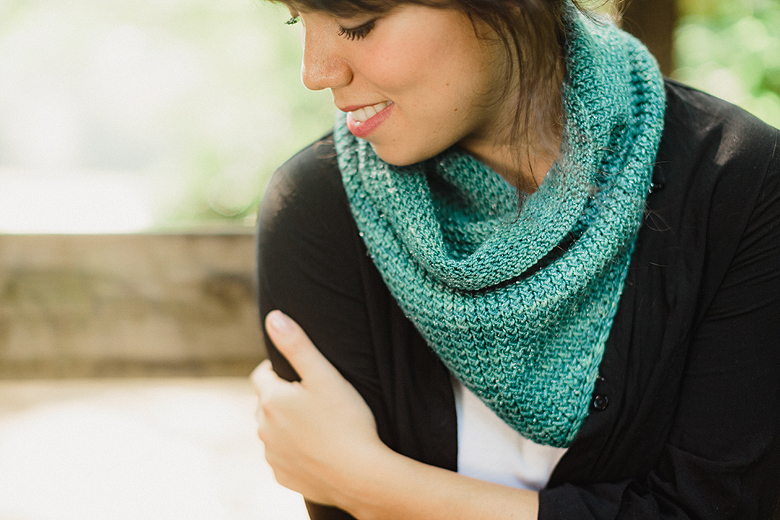 The Fall with SweetGeorgia Vol 1 Collection is out, and I’m one of the designers =D I’m super honoured, and excited to be a part of this, with my new design the ‘Siesta’ cowl. Check out the lookbook here, and the entire collection on Ravelry here. © SweetGeorgia Yarns / Josh Yong, 2015. Fall with SweetGeorgia Vol 1. 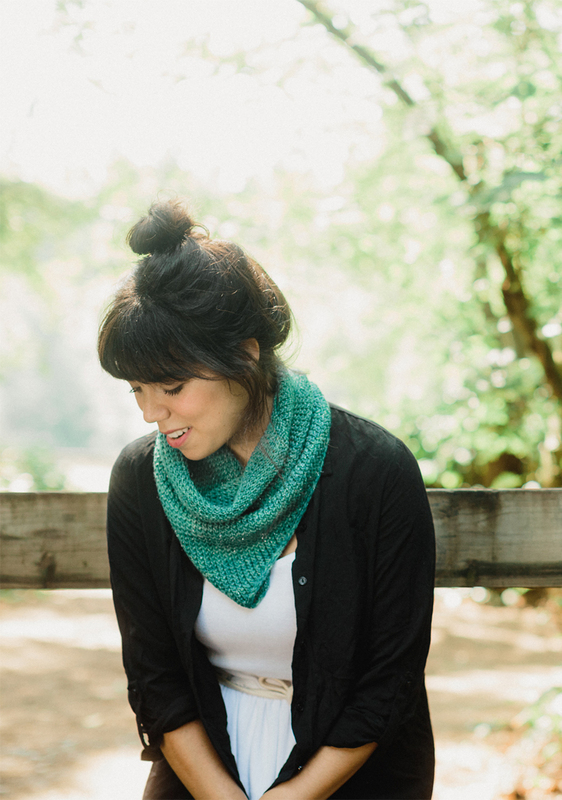 Siesta began as a series of sketches, based on my love of bandana style cowls. I’m always looking to cover that gap that traditional cowls leave, just where the jacket closes. 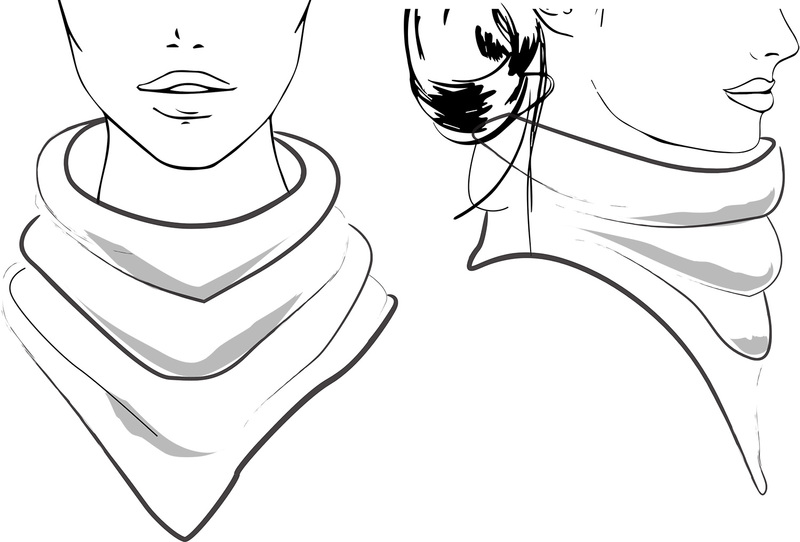 Also, not being particularly long of neck myself, I love the idea of a cowl that leaves bulk and warmth only where I need it, and has a slim line otherwise. I played with a textural stitch that I really loved, and added a slipped stitch edging that resembles an i-cord when done, while keeping the edge from rolling. Congrats Shireen!! You are going ahead in leaps and bounds!! I am working on my second Siesta cowl. Just finishing the triangle section, row one where there should be 166 stitches at end. My question is, after the first ‘sm’ I have one single stitch and if I begin twisted rib with that stitch it will put the pattern off. On my first cowl I simply knit one after the yo then began twisted rib. I did the same at the end of the row. Please help. Hi Barbara! Sorry for the late reply – I will have to do a little math and see if I left something out on the pattern, I’ll let you know asap if myself or the tech editors missed something! 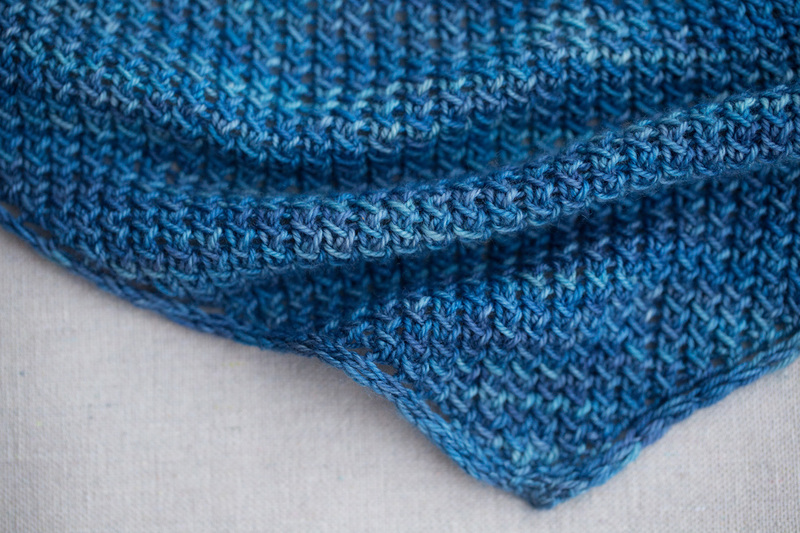 Barbara – Did you receive a reply to this alignment problem with the Siesta cowl? I have the same problem and have already ripped back once. Thanks.